VACATION BRAGGING: Had an amazing experience that no one else has had before? Better keep it to yourself. Post-event social encounters are built on commonality. People are more likely to enjoy talking about an ordinary experience they have all had rather than hearing about the fabulous one they didn’t. So sharing the details of your singular experience in a social setting can indeed backfire, leading to feelings of being excluded. FAKE LOCATION – CHEAPER FLIGHTS: Flights are cheaper when bought from a certain location. For example, use Google ITA to buy a flight from Bogota to Cartagena and save $75. Same with routes from Santiago to Easter Island when bought in “Santiago” instead of New York City. BEST DAYS TO BOOK TRAVEL: Best day to book flight tickets is actually Thursday. Reserve a domestic flight on Thursday and you’ll spend, on average, $10 less than if you reserve on Saturday, the worst day to book domestic flights. With international flights, you’ll save, on average, $25 over Sunday, the worst day to book flights abroad. For the vast majority of routes, weekends are the worst time to book, and for about two-thirds of routes, Wednesday or Thursday is the best day. So avoid booking on weekends and try midweek; for the average American flier, those savings will add up in the long run. For domestic flights, leaving Wednesday (the best day) will save you $40 on average over a Sunday departure (the worst day); returning Tuesday will save you $45 over returning Friday. For international flights, Wednesdays are the best day to both leave and return. I ran Dallas/Fort Worth to Beijing, and found that Tuesdays are magic: For the average passenger, departing on Tuesday is $200 cheaper than departing Friday through Monday. Returning Tuesday is also $100 to $200 cheaper than any other day. 5 WAYS TO BOARD A PLANE: The fastest way to board a plane is the Steffen method. It is a close relative of the outside-in method, but instead of allowing all window seat passengers to board first, it creates a choreographed sequence of them to avoid any aisle-waiting at all. Window seat passengers from one whole side of the plane are sent in, followed by the window seat passengers from the other side. But the rows of passengers allowed in are staggered, so you never have multiple passengers using the same aisle space to sit down or put their bags into the overhead bins. (Example: you send in 36A, 34A, and 32A, then 35A, 33A, and 31A). 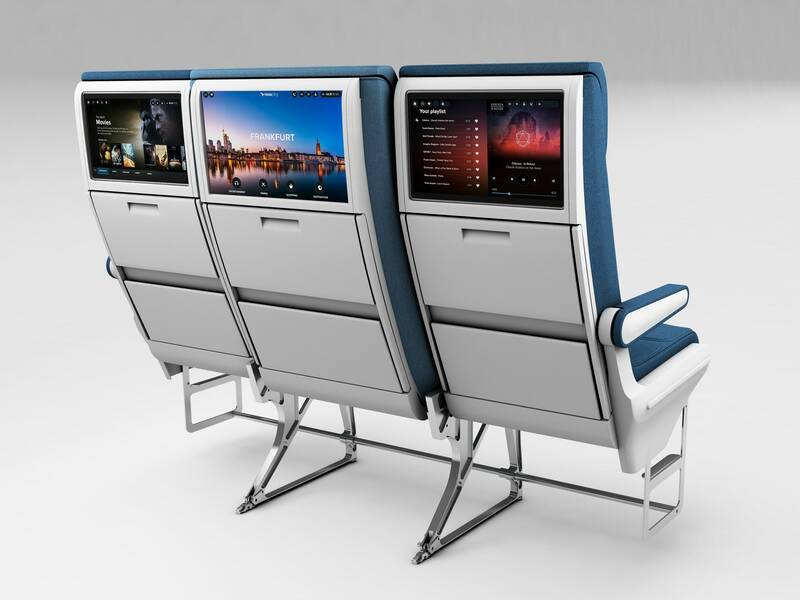 This eliminates waiting while someone in your row gets up to let you in (like the outside-in method), but also makes sure that at any given time, the passengers getting on are accessing completely different rows and overhead bins, further cutting down on congestion.